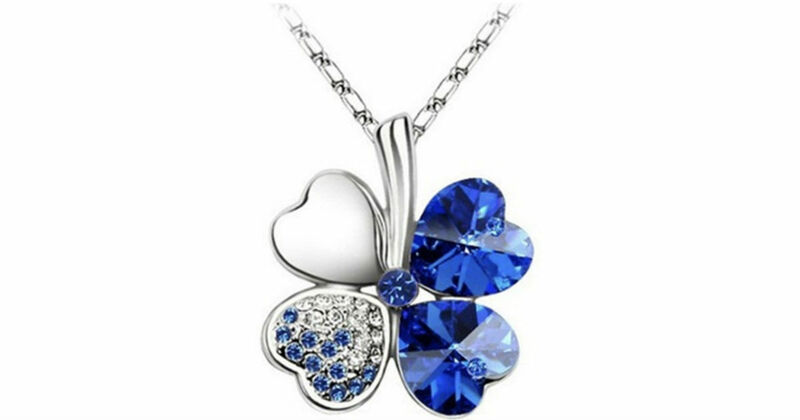 Amazon has this beautiful Lucky Four Leaf Clover Pendant Necklace for only $4 Shipped. High quality white gold plated. Resistance to rust, corrosion, tarnishing and requires minimal maintenance in order to keep jewelry looking like new.